On the morning of Thursday, January 14, the Academy of Motion Picture Arts and Sciences announced the nominees for the 2016 Oscars with the help of presenters Guillermo del Toro, Ang Lee, John Krasinski, and the Academy president, Cheryl Boone Isaacs. They announced all of the top picks from 2015, including the highly-anticipated nominees for Best Lead Actress and Best Supporting Actress in a feature film. As the names were called, my heart jumped for joy at the sound of actresses like Alicia Vikander (nominated for her role in The Danish Girl) and Cate Blanchett (nominated for her role in Carol). However, my female-empowered excitement somehow seemed to continue even beyond the female acting categories. Because there was something way more female-empowering that we learned from these announcements as well: women were nominated in non-acting Oscars categories. While, once again, the Best Director category managed to snub out any possible female directors from the past year, that didn't stop women from being completely void of recognition in the technical aspects of filmmaking. Women are actually being recognized for their work behind-the-scenes. Women can produce, write, costume design, and do tons more, and the Academy realized that in 2016. It might be optimistic to say, but, in terms of the film industry's gender equality moving forward, this year's women nominated in non-acting categories gives me serious hope we might see change. 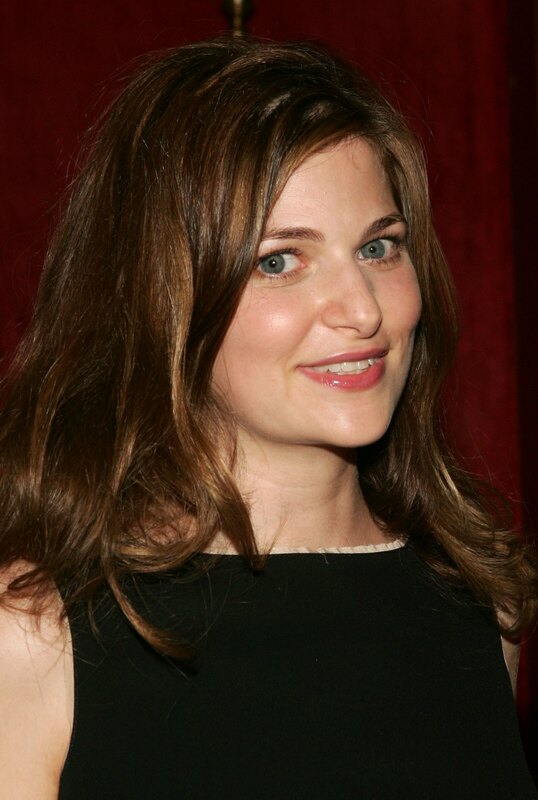 In the Best Original Screenplay category, Berloff has been nominated for her contributions to writing the screenplay of Straight Outta Compton. This is her first Oscar nomination ever. Also scoring her very first Oscar nomination, LeFauve has been nominated in the Best Original Screenplay category for her work on the animated featured Inside Out. I would just love to get a perspective into her mind from the moment she found out. It's the sole female writer nominated in the Best Adapted Screenplay category that really grabbed my attention. Emma Donoghue picked up her very first Oscar nod for her writing of the film, Room, filling the hearts of female writers everywhere with hope. Seriously, how awesome is that? Women weren't just recognized for their efforts writing. Krieger scored her first Academy Award nomination Thursday morning for her role as a producer for the film Bridge of Spies. Another female producer that should definitely not go ignored is Mary Parent, for her work as a producer on the Best Picture nominee, The Revenant. The Oscar-nominated film Spotlight also scored Rocklin her first nomination since she worked as one of the film's main producers as well. This film-producing power team also came out on top in the 2016 nomination by landing themselves their second Oscar nomination together for their work on the film Brooklyn. When it comes to Oscar nominees, producing nods don't need to stay within live-action feature films either! Tran scored her Oscar nod with her work on the Best Animated Feature nominee, Anomalisa. Editing a film as complex and full of visual effects as Mad Max: Fury Road could not have been easy. But did you know that one woman was behind that very important task? It's no wonder why Sixel scored a nomination for Best Editing. One of the great things about the way that Star Wars: The Force Awakens was edited was how it managed to blend elements from both the original franchise while still innovating with today's new technology. Brandon and Markey clearly scored their Best Editing Oscar nomination for their unique eye. One woman gaining two nominations for two different films in the same category? Check! Powell scored herself nods for her work in costume design for both Carol and Cinderella. As it's clear to see, women contributed to films in 2015 a whole lot more than you might have initially realized. In fact, these women aren't the last of the notable nominees. Women racked up at least 13 more nominations added up between categories, including two more women nominated for Best Costume Design, along with nods for Best Makeup and Hairstyling, Best Documentary Feature, Documentary Short, and more. Basically, women can be amazing behind-the-scenes as well (Duh! ), and the Academy is waking up to that fact. Now, all that's left is for us to see just how many of these incredibly talented women get to walk up on stage to accept their well-deserved awards. The 88th Annual Academy Awards will be airing February 28 on ABC.